We’ve seen plenty of discounts offered for Samsung’s newest Apple Watch rival these past couple of months by the device manufacturer itself, as well as various eBay sellers, Walmart, B&H Photo Video, and a number of other third-party retailers. But because nothing beats free stuff, we’re happy to report T-Mobile is gearing up to run a killer BOGO deal on the Samsung Galaxy Watch starting January 2. You’ll obviously only be able to buy one Galaxy Watch unit and get a second one free of charge for a limited time and under certain conditions, which doesn’t make this any less of an irresistible bargain. 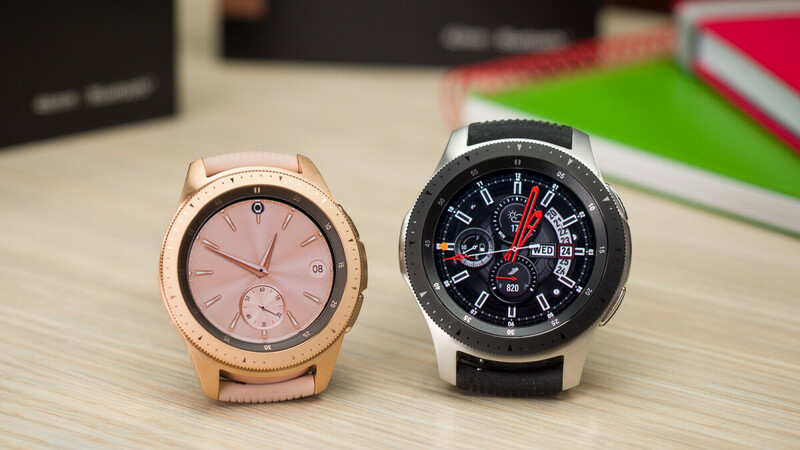 The requirements are not particularly stringent, as you simply need to add a line of service to an existing T-Mobile account or open an altogether new one, as well as opt for installment plans on both Galaxy Watch units. One of them will require you pay at least $15.63 a month for two years, while the second will see all payments returned to your account in the form of bill credits. You can similarly purchase an older Samsung Gear S3 and receive a complimentary second unit, while the Apple Watch Series 4 and Series 3 will be sold at a $200 discount in a two-pack starting January 2. Once again, you’re looking at savings disguised as monthly bill credits. Last but certainly not least, T-Mobile customers will soon be able to get the Samsung Galaxy Tab A free with no BOGO arrangements or other convoluted terms and conditions simply by adding a line and a 6GB or higher rate plan. Normally priced at $264, the 8-inch slate will also require installment plans and include monthly bill credits. Oh, a new line. Is that all? Psssft.